Woolley Grange is located right in the heart rural Wakefield and surround by lots of amazing places just on our doorstep. Here are just a few of the places close by worth visiting. Let us know if you have a local favourite and we can share with others who live on Woolley Grange. 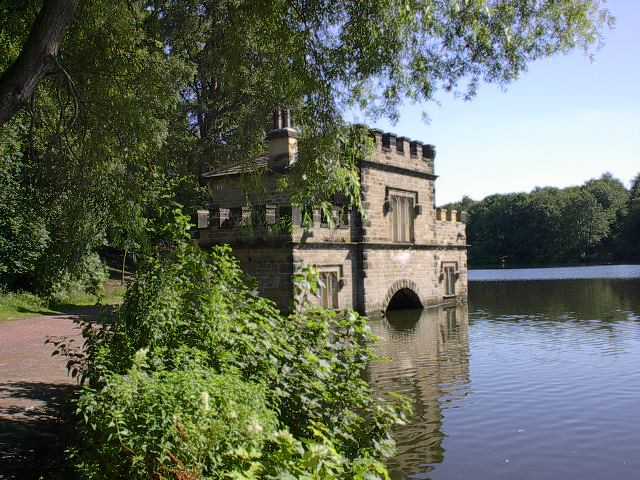 Just under 5 miles away from Woolley Grange is Newmillerdam once called Thurstonhaugh, an old Norse name, woodland and lake in a picturesque village setting, perfect for walking, cycling and horse riding near Wakefield. This beautiful Country Park is a stunning mix of woodland and water, with various birdlife and wildlife. After walking around, stop at the Newmillerdam Inn, Fox & Hounds for a well deserved drink. 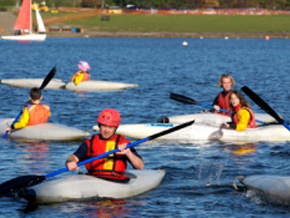 Just 7 miles away Pugneys Country Park is a 250 acre site which was previously an open cast mine as well as a sand and gravel quarry and was turned into a country park in 1985, with two lakes and a modern watersport centre and café. Visitors can hire equipment or bring their own craft to use on the lake. A stones throw away and can be seen from Woolley Edge lane is the beautiful Yorkshire Sculpture Park. 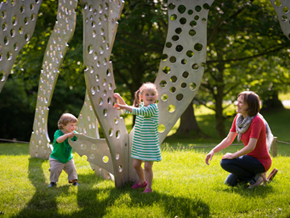 Less than 4 miles away from Woolley Grange YSP and free admission (parking charges apply) YSP is a great play to go and walk around the beautiful scenery and look at the large number of Sculptures. Reward yourself with a nice Coffee in the Café afterwards, which closes at 4pm. Are you looking for a Sports Club, Slimming club or Scouts Group? Have you thought about Zumba or Karate? Visit our Clubs, Sports and activities page and see whats on. Do you know of somewhere? Let us know of somewhere you enjoy visiting and we can share with others.